If you missed out on our Levels RTC Day last weekend here's another opportunity. Take a day off work to spend the day on the track! 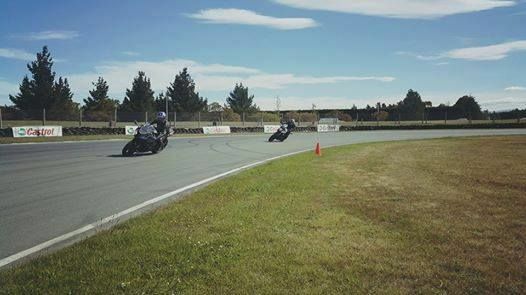 The track is a great environment to focus specifically on your riding. Learn to trust your bike and work with it rather than fighting against it. Numbers are limited to allow your instructors to identify the areas you will benefit most with your riding, and tailor the session specifically for your needs.